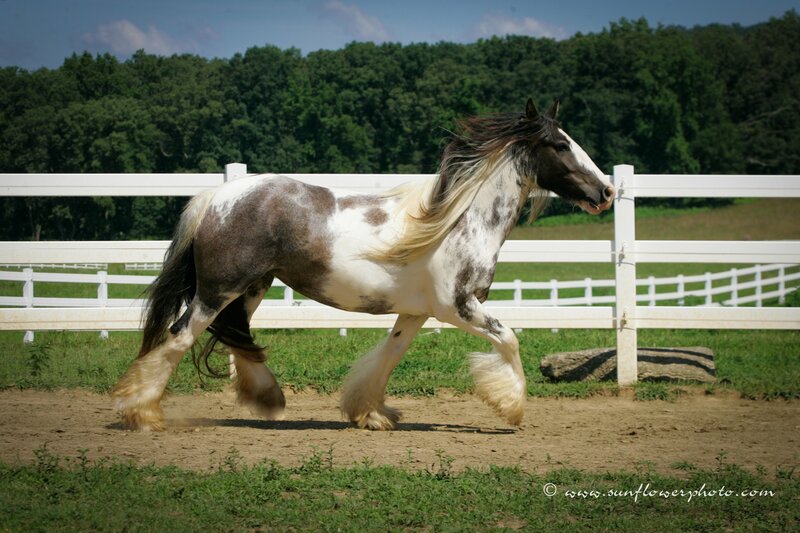 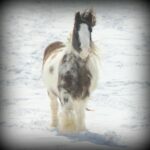 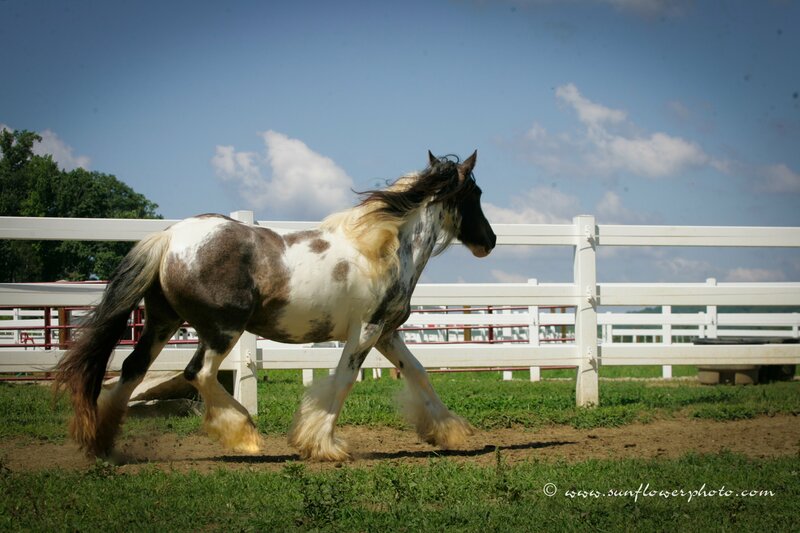 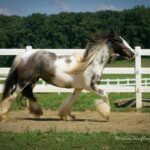 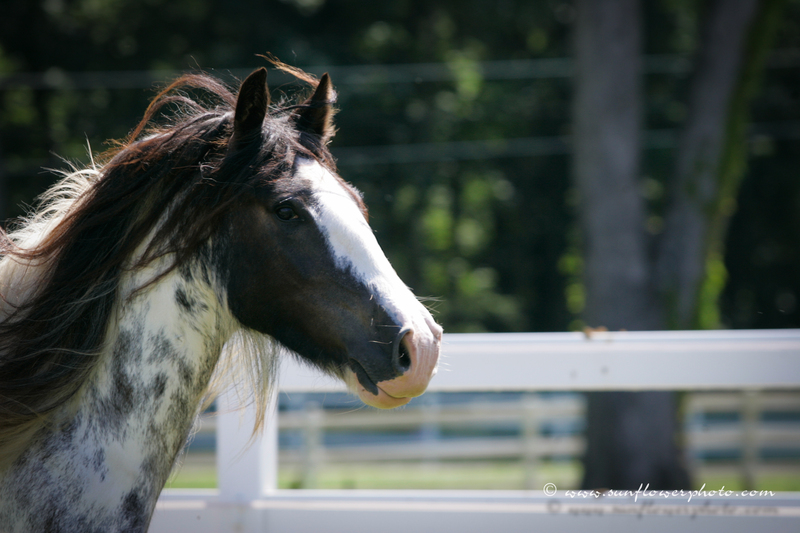 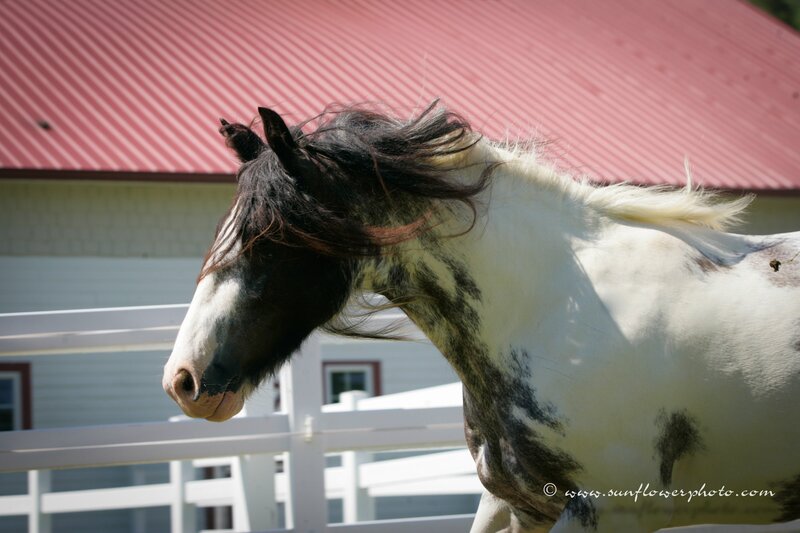 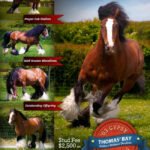 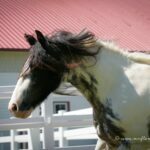 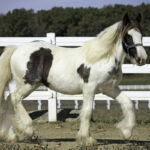 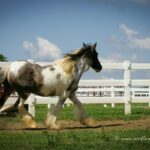 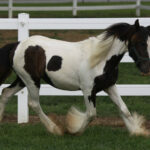 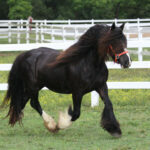 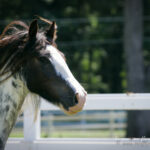 Hailey is a beautiful Gypsy Vanner mare sired by the one and only Thomas’ Bay stallion. 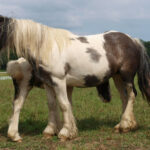 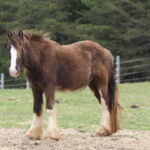 She is a quality mare with good feathering, mane, and tail. She has a very sweet disposition and is just very easy going. 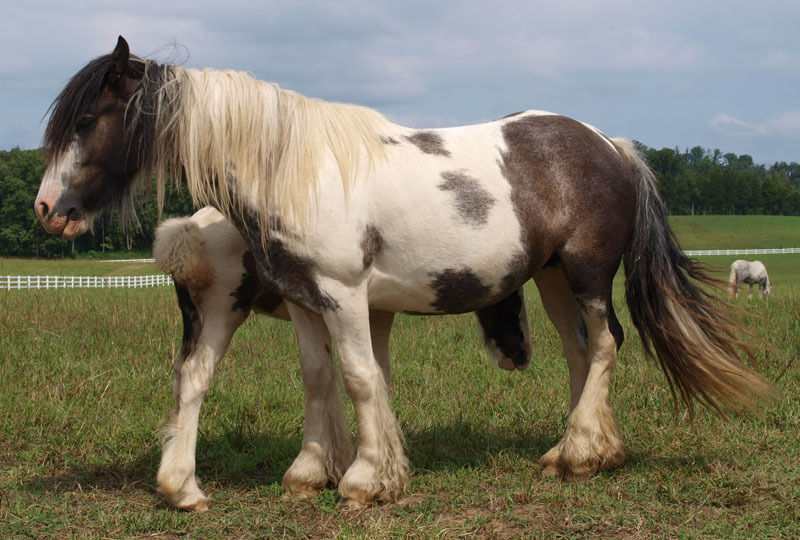 She has good conformation and solid bone. 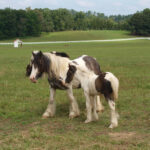 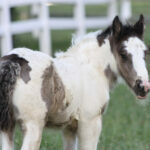 She has also thrown foals that do not lack in hair, personality, or any other Gypsy qualities.